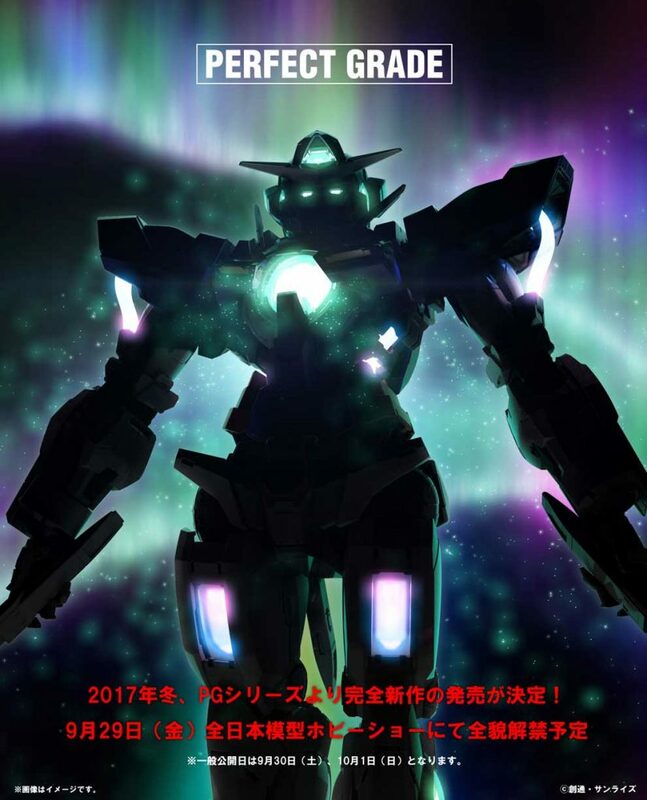 Further details about up coming PG Gundam Exia ? will be announced at the end of Sep at Tokyo Hobby Show. Stay tuned and subscribed to our back in stock notification for further details!! Bandai Gunpla & Plamo New & Re-Stocked! Bandai Gunpla MG (Master Grade) New & Re-stocked! Bandai Gunpla PG (Perfect Grade) Re-Stocked! Bandai Gunpla RG (Real Grade) Re-Stocked! Bandai Gunpla Iron-Blooded Orphans Re-Stocked! Bandai Gunpla HGUC & HG Series Re-Stocked! Bandai Plamo Dragon Ball Series – NEW! Any questions? Contact us through here!